There has been already presented the second kids hairstyles collection prepared by prestigious Czech hairdressing salon this year. Robert Starý Salon presents its kids hairstyles. 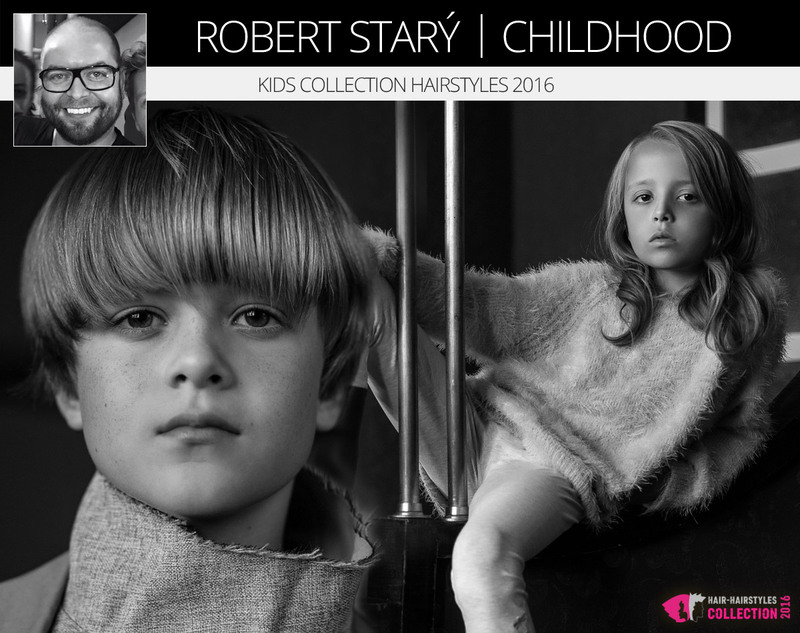 A new kids hairstyles collection by Robert Starý bears an unmistakable signature of the successful Czech hairdresser whose name has been famous abroad as well. Kids hairstyles 2016 from collection Childhood retain the naturalness and personality of the kids hair and also the openness and innocent audacity which is so characteristic for kids. And from these cornerstones of a child’s soul has been raised a new kids hairstyles collection. In hairdressing Salon Robert Starý they don’t doubt that even the youngest of their clients need a haircut, which is well-worn and comfortable, whether running around the playground or sitting in a classroom. 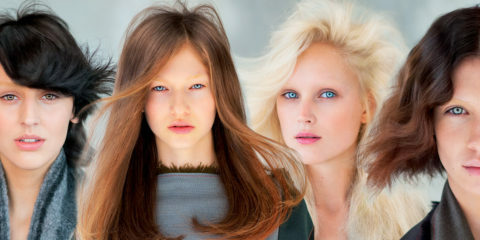 Hairstyles for boys and for girls were created by hands of Robert Starý and Jana Morávková. 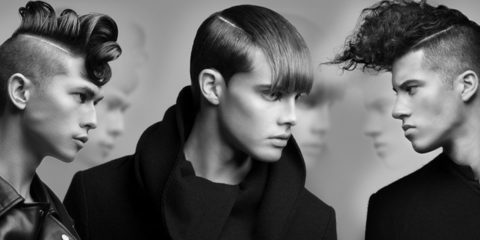 A new kids hairstyles collection by Robert Starý bears an unmistakable signature of this successfull Czech hairdresser. Among kids hairstyles Childhood alternate straight and geometrically cropped hair with a mischievous waves. There are also short kids haircuts or long kids hairstyles. The goal was not to create cartoons of the adults but underline what is peculiar to the children themselves – their nature. Kids hairstyles collection created by Robert Starý Salon it may not be just a great inspiration. Visit the Prague hairdresser salon with your baby and see. 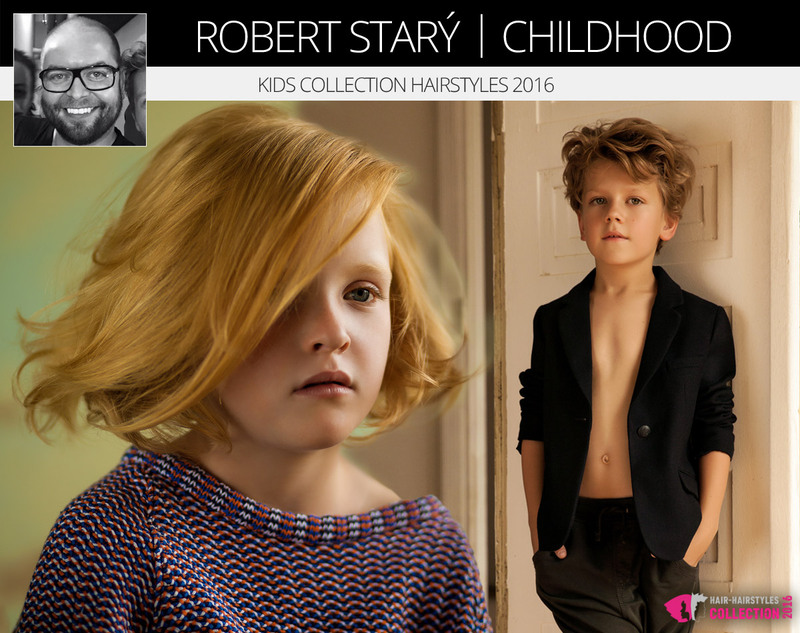 Robert Starý keeps the naturalness and personality of the kids hair in collection Childhood and also the openness and inocent audacit which is characteristic for kids. He knows that the future belongs to them and therefore they rush to grow up. In the fleeting moment they are captured in a place where time has stopped …. The goal was not to create cartoons of the adults but underline what is peculiar to the children themselves – their nature. Robert Stary Hairdressing salon is one of the most prestigious Czech hairdressing salons. It was established on December 1, 2008. The priority of all employees is an individual approach to every customer. The main objective is not only to create a new trendy hairstyle but also involve lifestyle, facial features, hair type of the client and last but not least his wishes. The whole team’ work is valued not only by a number of satisfied clients, but also in the context of nominations and awards at leading hairdressing competitions in the Czech Republic and abroad. Robert Starý devotes himself primarily to coaching and training besides his daily hairdressing work. At the same time he creates his own collections several times a year, he participates in fashion shows and also he takes part as a photographer for fashion designers in the Czech Republic and abroad. Between 2007 and 2008 he worked for the brand TIGI, where he was its European ambassador. From 2011 to 2013 he was an ambassador for Schwarzkopf Professional Czech Republic and Slovakia. Since May 2014, he is the main trainer for brand KEVIN.MURPHY Czech Republic and Slovakia.